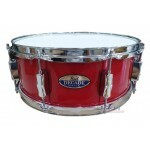 Truly a drummer for a new generation, Casey Cooper’s energetic performance videos have become an onl..
Fusing reliability and flexibility for today’s demanding gigging environment, Pearl has developed Mo..
- Warna : Red Sparkle - Size : 14" x 5.5" (35.56 cm x 13.97 cm) - Decade Maple Series - made in C.. 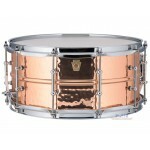 The Snare Drum is the voice of the drum set and captures everything from the loudest accents to the .. 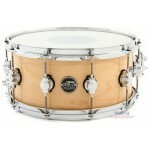 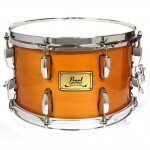 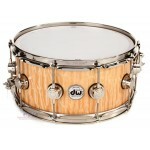 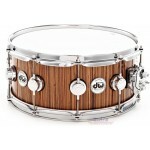 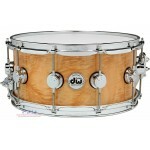 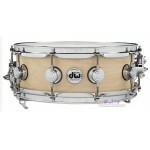 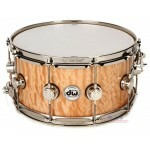 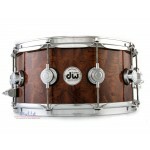 This Pearl Maple Snare Drum functions great as a second drum. 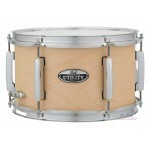 This adds a full bodied snappy crack t.. 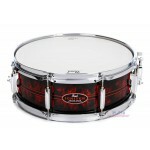 The Cherry Bomb 14" and 13" Snares are a re-imagined and optimized version of the original Cherry Bo.. 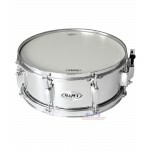 The Equinox 14" Snare features a North American Maple shell, reinforcement rings and the classic sty.. 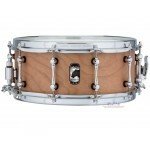 The Heartbreaker 14" Snare is constructed of an all-mahogany shell and reinforcement rings which ble..
A walnut snare with a vintage flavor. 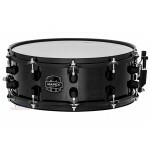 This Mapex Black Panther Retrosonic snare drum is a classic..
MPX Birch Snare Drums deliver a crisp and bright attack, balanced tone, and a shorter sustain that r.. 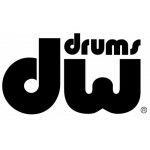 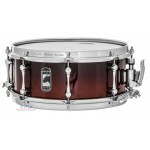 The Mapex MPST4550 14"x5.5" Snare Drum is a 14"x5.5" snare drum featuring a 1.0mm stainles.. 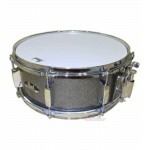 This Mapex Black Panther Phantom snare drum, with its unique hybrid shell, possesses incredible sens..
Crank it up and hit it hard. The Stinger is a perfect auxiliary snare delivering a sharp crack. 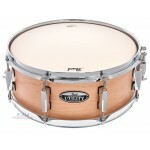 Hit .. 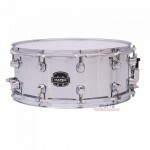 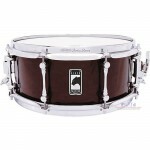 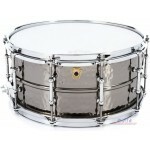 The Mapex Black Panther Snare was created with the consultation of international Mapex artists that .. 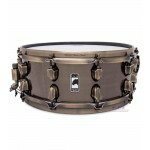 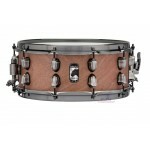 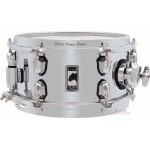 This steelsnare stands out not only by their noble Chromelook, but first and foremost by its balance..